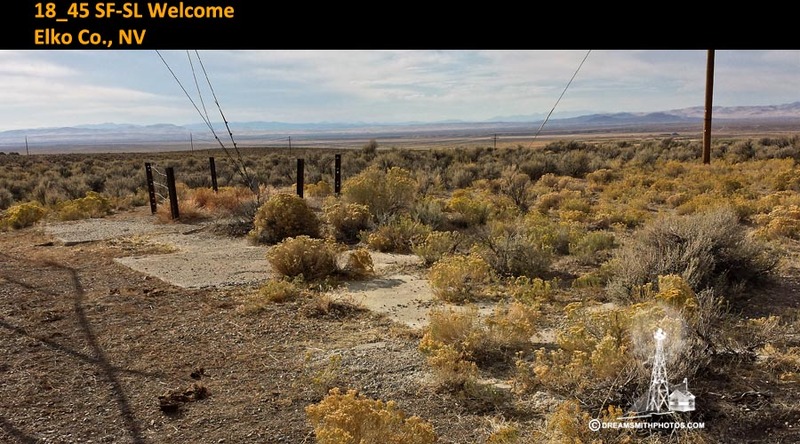 The Welcome Arrow is located out in the desert just off of I-80, west of Wells, Nevada. 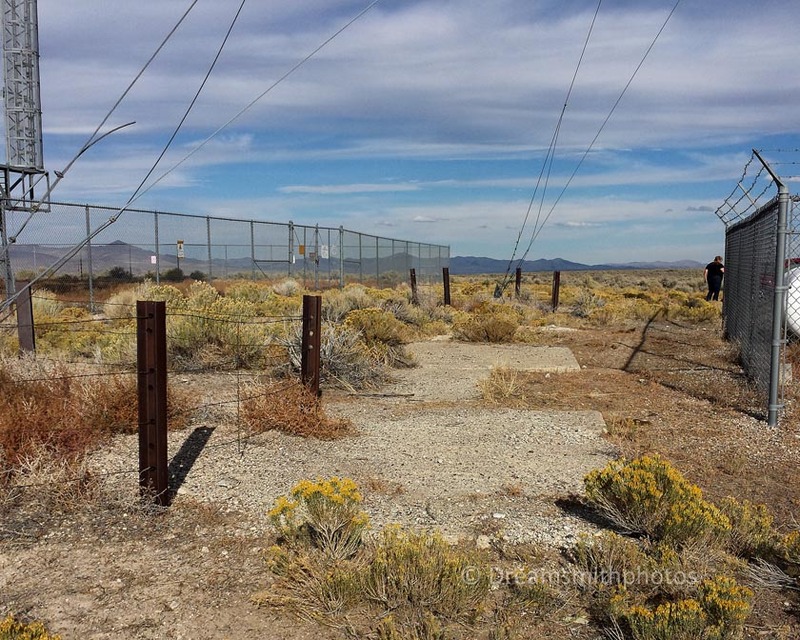 The arrow is in poor condition and partially covered with sage brush. The arrow point itself is broken-up. 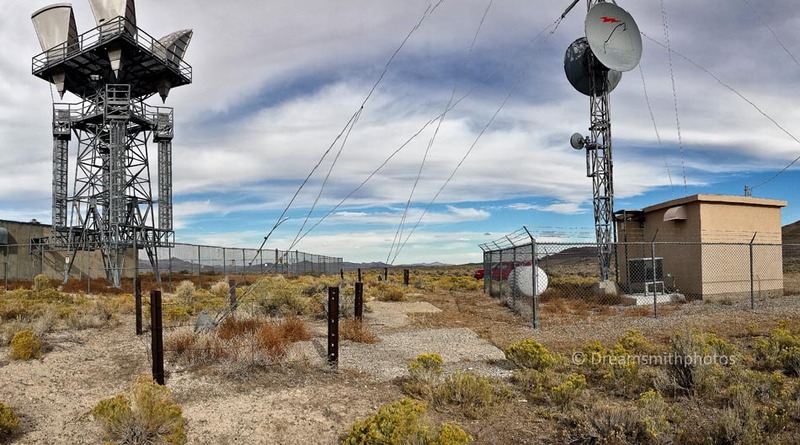 The arrow is also located between two microwave towers surrounded by a chain-link fence, so using the drone for aerial photos was out of the question. The arrow is 53 feet in length. The pilot would approach the tail of the arrow on a compass heading of 73° (E-NE), and then exit the arrow on a compass heading of 73° (E-NE).